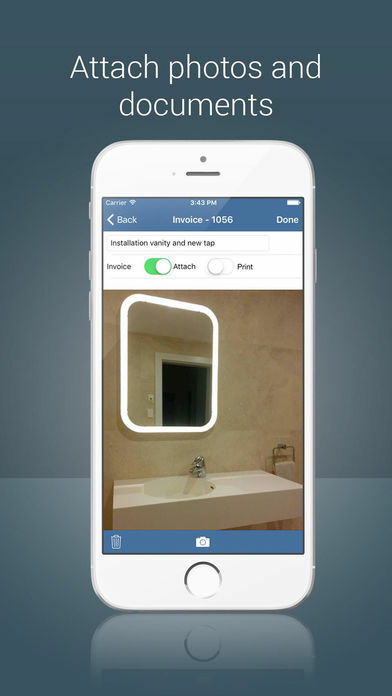 SpeedInvoice is an invoice app with web access so you can use your invoice generator from your computer, or as an invoice maker from your phone or tablet. 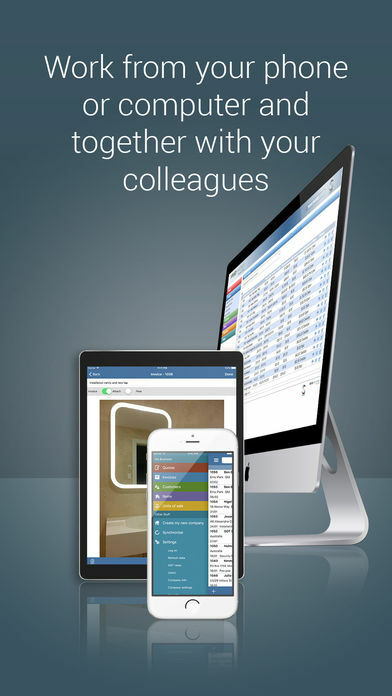 You can work with your colleagues creating invoices and estimates together. 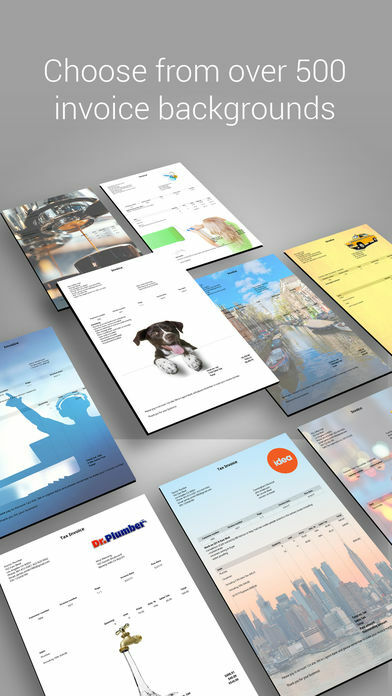 With SpeedInvoice you get to choose from +500 background images when setting up your invoices and estimates. 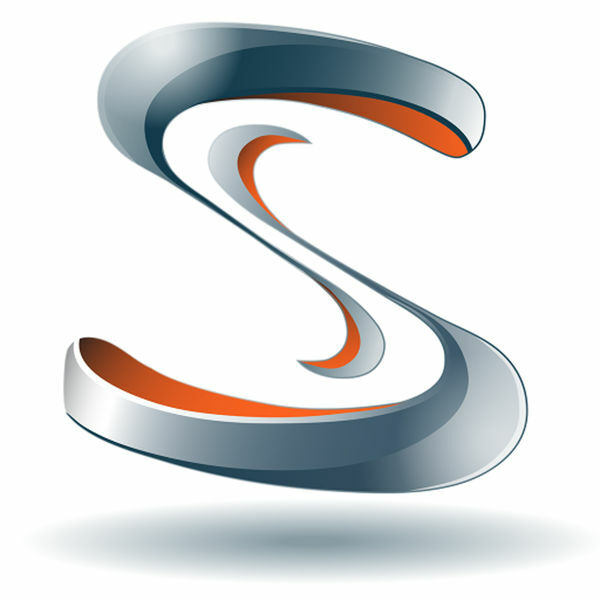 With SpeedInvoice your data is securely stored and automatically backed up. If your phone is lost, stolen or breaks, everything will be available when you download the invoicing program again. 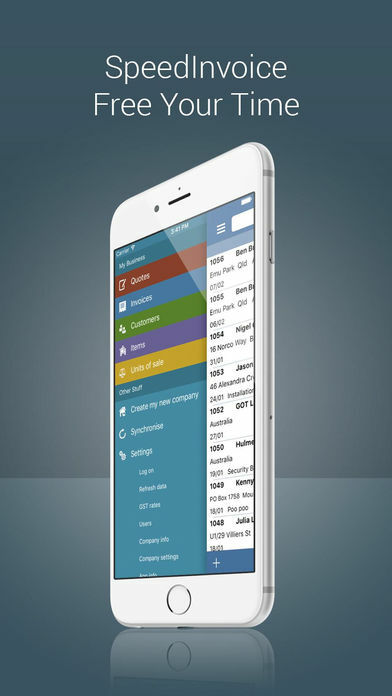 Many invoice apps only save your data on your phone, so if you lose your phone you also loose all of your bills. With SpeedInvoice you do not take that risk. A subscription to SpeedInvoice will cover up to 10 users, 2000 invoices and estimates in a year and up to 2000 items and customers. After the free trial you need a subscription that cost $7.99 per month. – Your subscription will continue to automatically renew until cancelled. – If you decide to cancel your subscription you can view your data on your device until you uninstall the app.